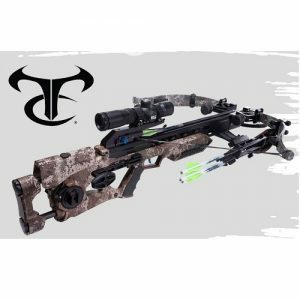 A complete makeover of our all-time best-selling model, the Titan M1 is an incredible 9.5-inches narrower and 30 feet-per-second faster than its legendary predecessor. 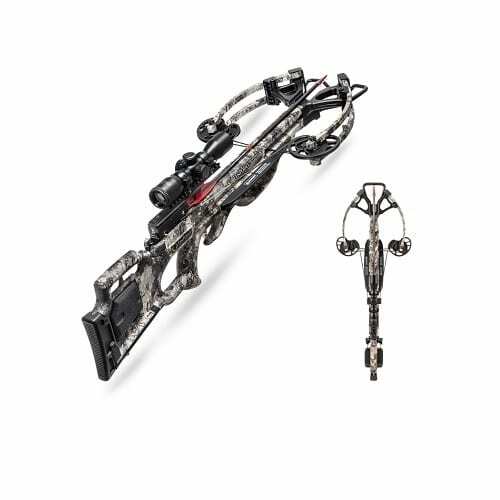 Powered by VX-5 inverted cams that elongate the power stroke and increase rotation, it delivers lethal accuracy shot-after-shot. 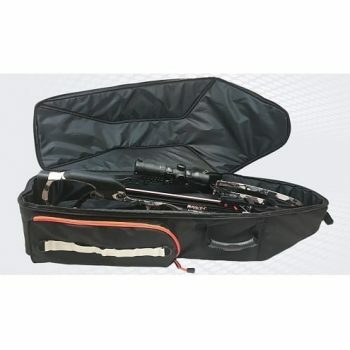 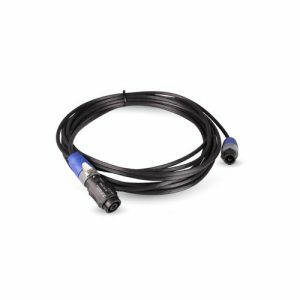 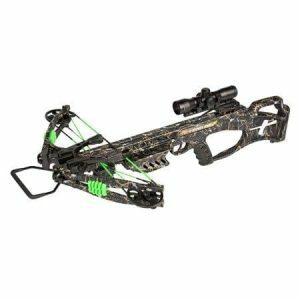 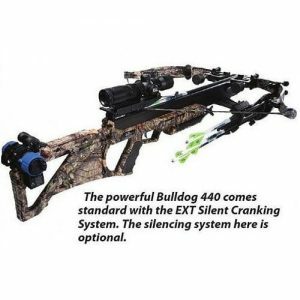 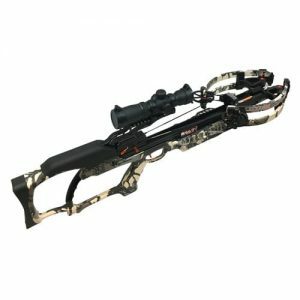 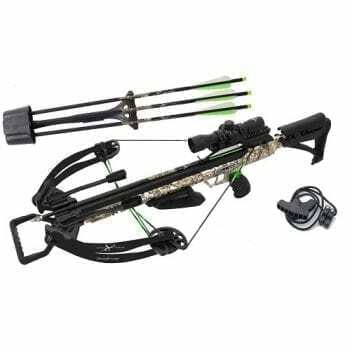 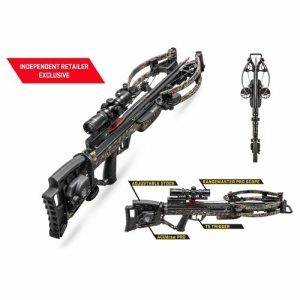 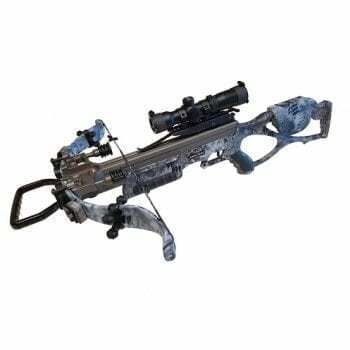 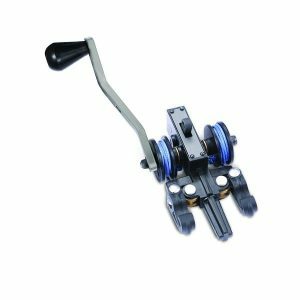 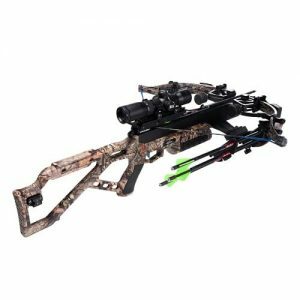 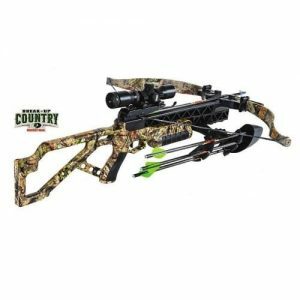 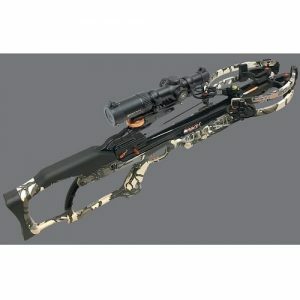 Available with or without the legendary ACUdraw cocking device, the cost-effective Titan M1 is the best value on the crossbow market.